"What we have to learn to do, we learn by doing". 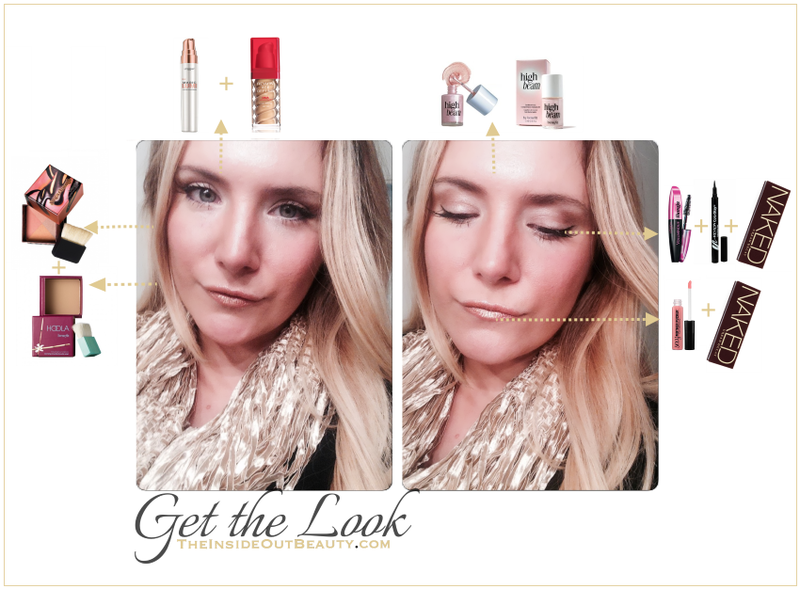 I recently made a "come back" to the blogosphere. It's not like I was ever completely gone. But the past year and a half I was really busy and my mind, energies - and most of my time - was... somewhere else... Too bad - but oh so real. 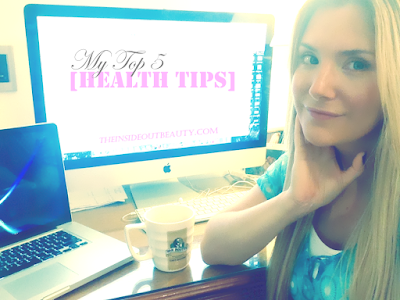 Getting my focus back to my blog has, as it usually happens when creating your own path, educated me about myself. Last week I made a HUGE mistake. I went over the first posts of my blog and the first videos I uploaded years ago. I saw blurry pictures from my old camera, a design that I couldn't identify with anymore, videos that were too long or too short, some others in which I was too nervous, rambling or that had bad lighting, comments I hadn't answered in months. And I suddenly had this urge of 'starting it all over again'. Yes, I seriously considered deleting many of my blog posts and videos, and simply starting from scratch. Hours, Months, Years of work... were no longer good enough for me. They didn't portray me with the blogging, photography or video editing skills I have now acquired after so many years. And I wanted NO witnesses of this. They had to GO. We should all celebrate more often. Yesterday was my brother's birthday, and we went out for dinner to a fancy Italian restaurant. What else could an Italian family do right? And, on top of this, he was going to introduce us to his new girlfriend. Really, that alone took the event to a whole other level! 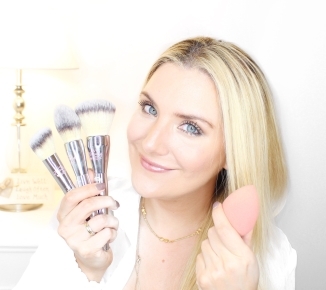 All this translates to any beauty blogger as: plenty of excuses to play around with some makeup. At least in theory, staying healthy is actually quite simple. I think the biggest challenge I've had for years in this area has been thinking that being healthy was a place where I would arrive one day and settle there forever in glory! And, unfortunately for good old me, it really isn't that way at all. On the contrary, I soon found out that it is a constant attempt to keep up good positive habits and make the other ones as small as we possibly can. And definitely correcting any 'slips' along the way fast enough for damage control is a big part of it too. Please, do not interpret this one, as obsessing with weighing myself and exercising. Because I'm NOT doing that and I do NOT advise you to do it either. That said, I do believe it's important to have an objective measure of where I stand, what I have accomplished and what my future goals are, to keep me motivated. While summer is here - at least for those of you in the Northern Hemisphere - we can still obsess about creating those outfits that show some skin... Plus, you can shop today for a lot less than at the beginning of the season .... and if done wisely you will wear your items for summers to come! For those of us down here - in the South of the globe - we can get our closets ready for upcoming Spring and Summer. ... keep reading if you'd like to learn why and where I purchased each one! 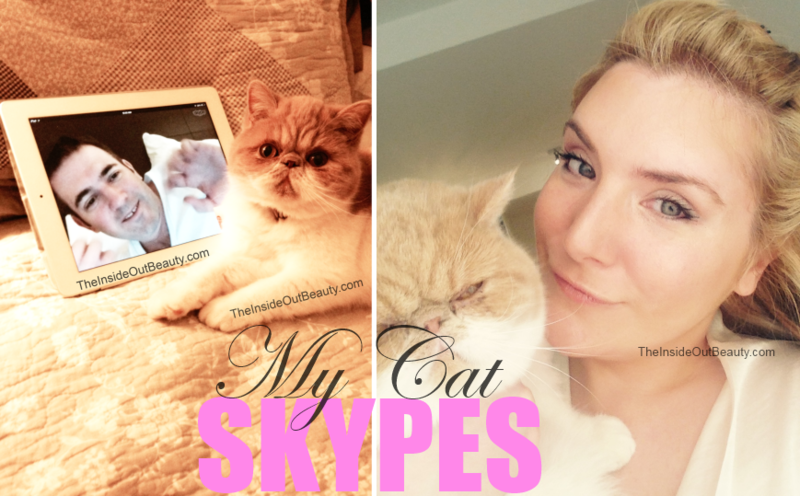 LIFE | BELIEVE IT OR NOT... MY CAT SKYPES ! Here's a funny anecdote I never told you guys about... And before I begin, I'd like to say, I'm aware ALL cat owners think their cats are truly AMAZING and EXTRAORDINARY... But really < modesty off> MY Lola is OUT of this world :) And if you've been following my blog for a while, you've probably learned a bit about her already, but, give me some time, and I will share with you a lot more anecdotes, pictures and videos that prove I'm not exaggerating when I say this. So, let me tell you about the first time I noticed Lola, my exotic shorthair Kitten, could see in 2D. I think it was about a year and a half ago, she was only 6 months old. My husband was travelling every quarter to Minneapolis, Minnesota for business. And Lola and I were staying at home all by ourselves. Even though I was pretty busy with a heavy workload myself, and that helped while he was away, my husband and I have worked together, sometimes with different clients, but mostly sharing the same office space, for almost as long as we've been married. We are rarely apart, so I was glad I had Lola to keep me company on the days he was away. We don't need no lecture on the importance of drinking water. You and I have heard it a million times: helps in weight-loss, detoxes the body, clears the skin, gets rid of headaches, among other great benefits. There's nothing new in all this and still, we all have such difficulties getting as much of it as we need each day ( at least 3 litres or 100 oz). Why oh why do we resist to feel better, by this simple act of drinking H20? It's just puzzling, isn't it? I will tell you why... It feels boring and dull. There, I said it! I must confess, that I need to make a conscious "note-to-self" every single day or I will very easily fail to drink enough water. 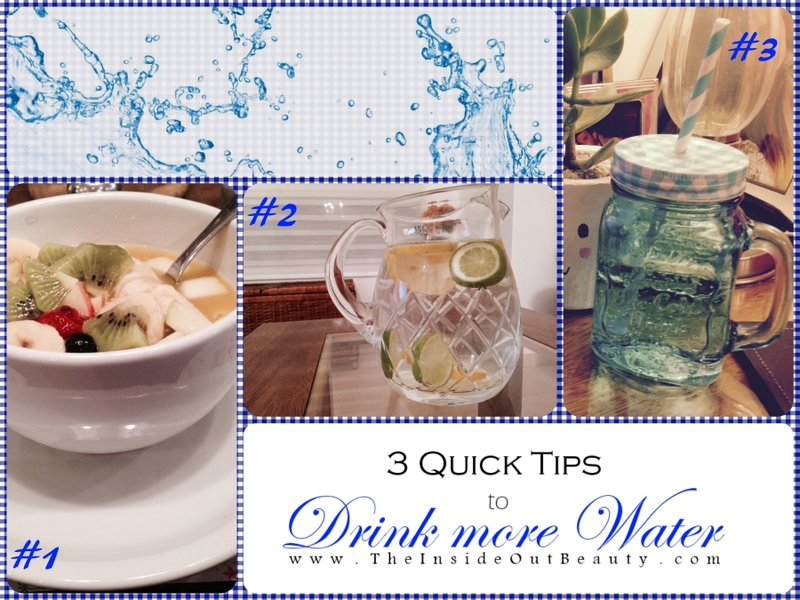 Now, that said, I've lately been doing a much better job at this, so I wanted to share my new and very simple 3 tips, that you can put them into practice right now, to stay hydrated. MOTIVATION | 20 Reasons Why You ARE Enough - No Matter What You've Heard! You REALLY are ENOUGH. Not in a year, or 10... Right now. You DON'T have to wait for the right time, for the right moment, for the right education, for the right weight, for the right man, for the right approval, for the right amount of money to prove to yourself what you're worth... You truly ARE enough, and ALWAYS were. You may have been told otherwise, and may be doubting these lines for a minute.... So let me I'm tell you more about who you are. I'VE SEEN YOU. I've witnessed you EVERY day and EVERYWHERE. You are SO VALUABLE: You are a hard working woman, underpaid in comparison to your male peers at work. And yet NOTHING stops you. You can have the strength and determination to keep fighting for what you know you're worth.